Environmental Water Well Drilling in Saskatchewan — Wolverine Drilling Inc. 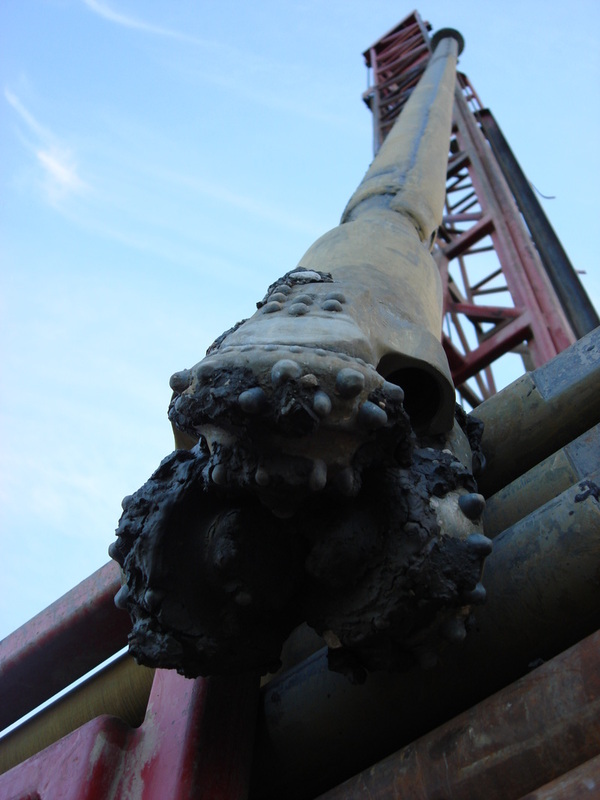 Depth of drilling is variable and depended on what the client is searching for would determine the method of drilling required. Should you require these services, Wolverine Drilling Inc. is the trusted partner for many engineering firms, municipalites and customers across Saskatchewan. We ready to work with you on your next project! Please contact us directly at 306-682-4647 to discuss and explore your options.